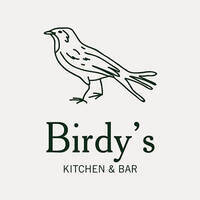 A ten-minute walk away from Marymount MRT, Birdy’s is a neighbourhood kitchen and bar located in Upper Thomson. 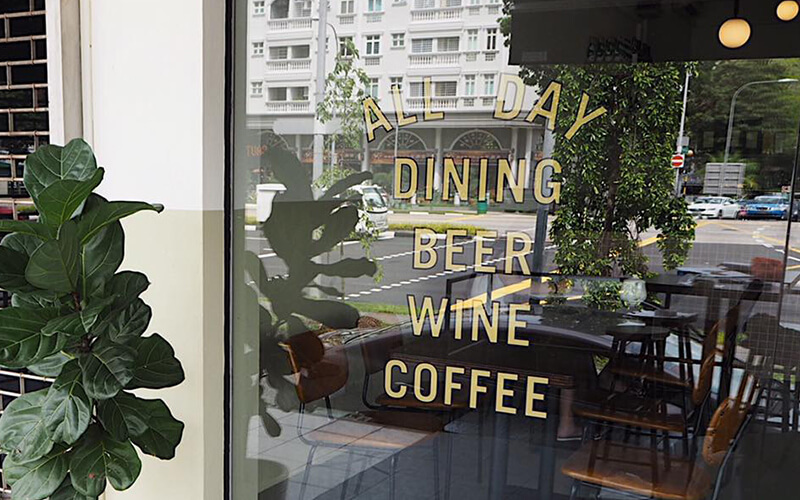 This outlet offers quality all day dining, coffee, beer, wine, and more. Delight in their no-frills dishes including salmon tartine, mac & cheese, truffle mushroom pasta, tomato salad, Wagyu cheese burger, duck leg confit, and many more. Patrons can nibble on toasted sourdough, duck rillette, or soy nuts while sampling the red, white, orange, rosé, or sparkling wines.